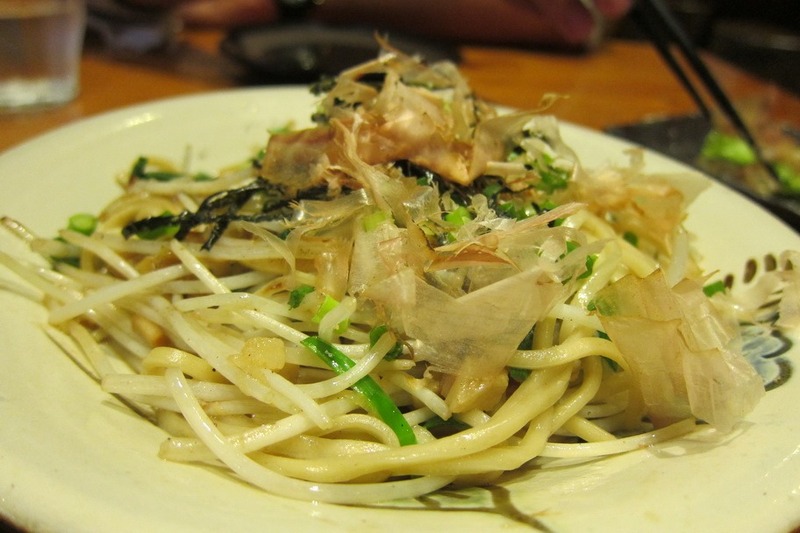 As I’ve gone over previously, Okinawan cuisine is quite different from the food in the rest of Japan. 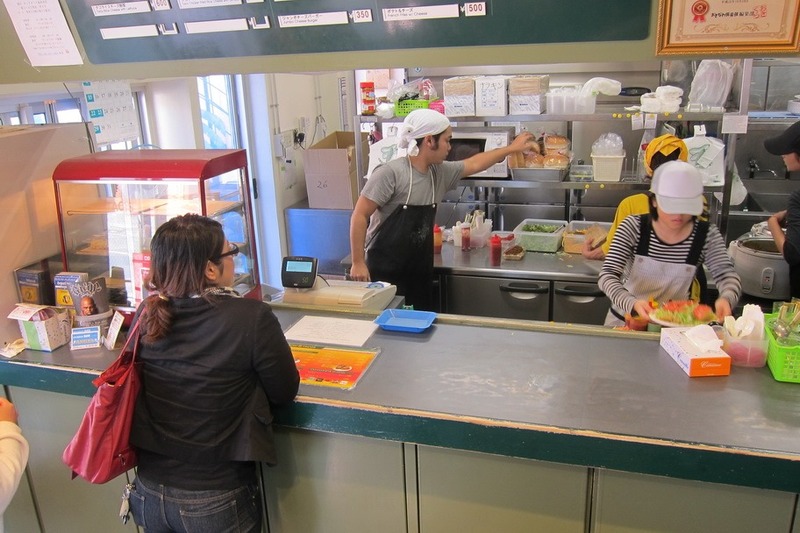 Even though I knew this coming in, nothing could prepare me for the Okinawan fascination with tacos. 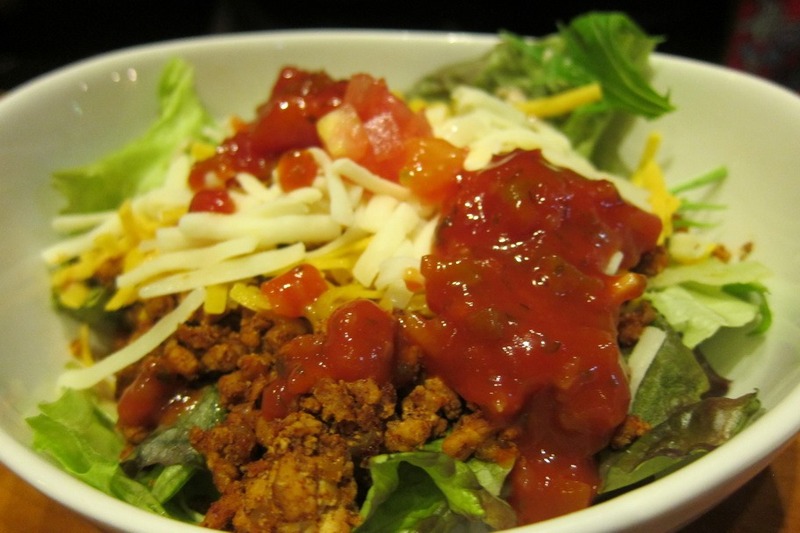 In fact, taco rice, which is taco flavored beef served on a bed of rice, is a typical school lunch meal. Mr. Selfish and I, of course, had to try it for the sake of posterity. 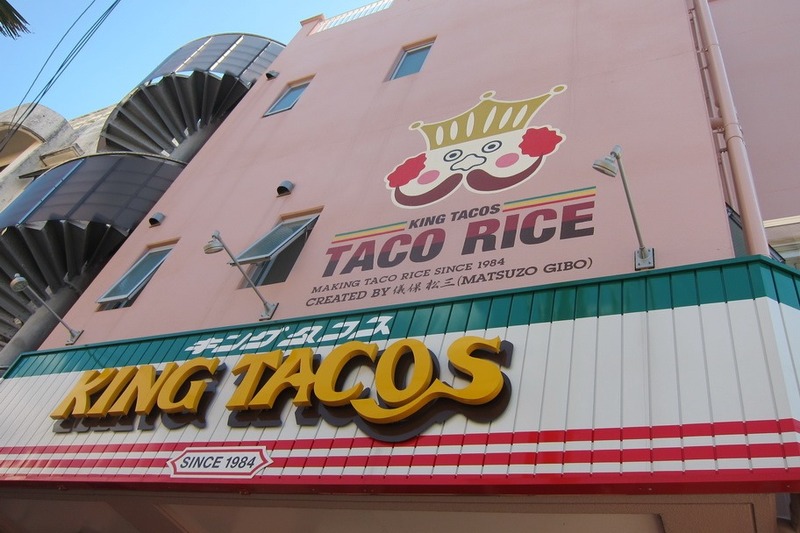 Even though Mr. Selfish and I didn’t really enjoy the Kin Kannon-do Temple, we rather relished the idea of eating at King Tacos, the originator of taco rice, which is located nearby in Kin. We ordered a taco platter, as well as the traditional taco rice with lettuce, tomatoes, cheese, and salsa. As odd as it sounds, I found it pretty tasty and definitely a bit like comfort food (even though I had never had it before). I mean – I love rice and I love tacos. Why not combine it? 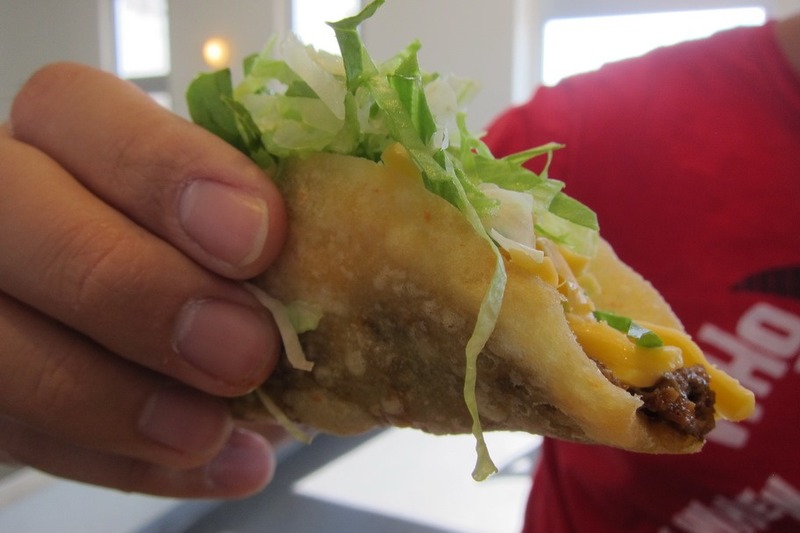 If you’re in Kin, I would definitely check out Taco Kings! 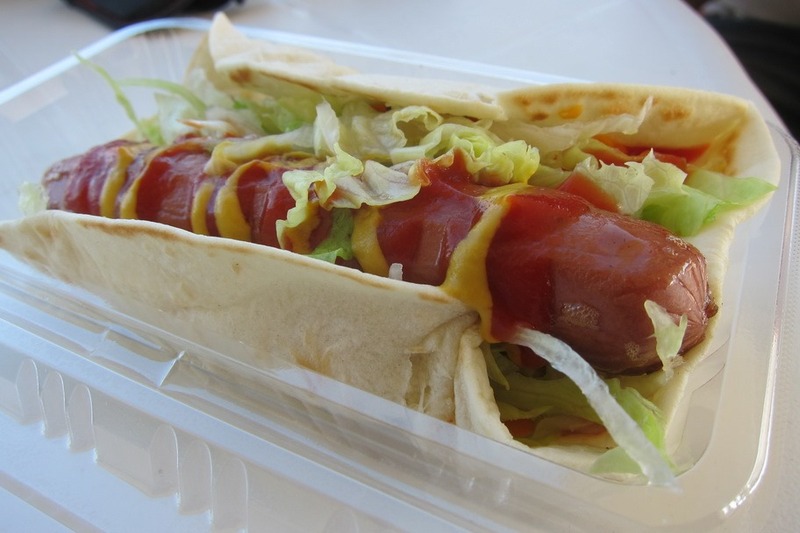 Outside of the Nakagusuku Castle Ruins, we found a food vendor selling taco dogs. Even though I enjoyed the taco rice, I found the taco dog to be a superior eating experience. 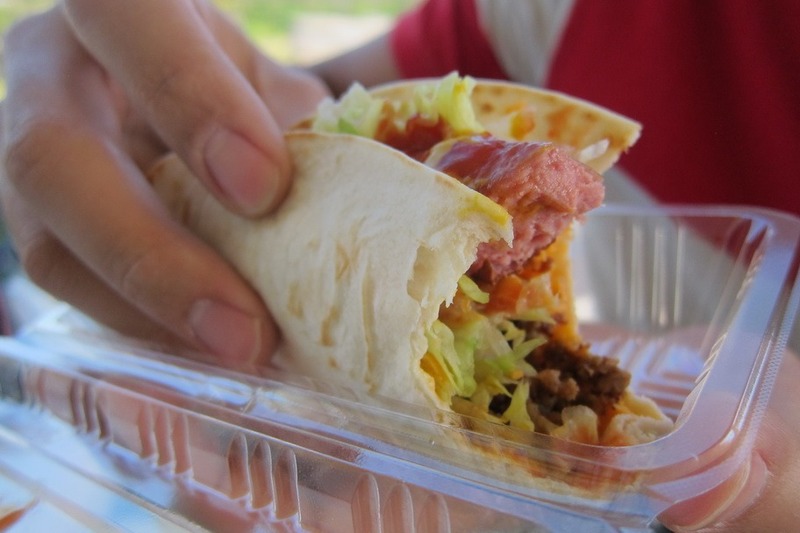 The taco dog is basically a hot dog wrapped in a tortilla with taco-flavored beef, shredded lettuce, tomatoes, and salsa. It was a divine combination, and Mr. Selfish and I plan on recreating this experience at home sometime for sure. 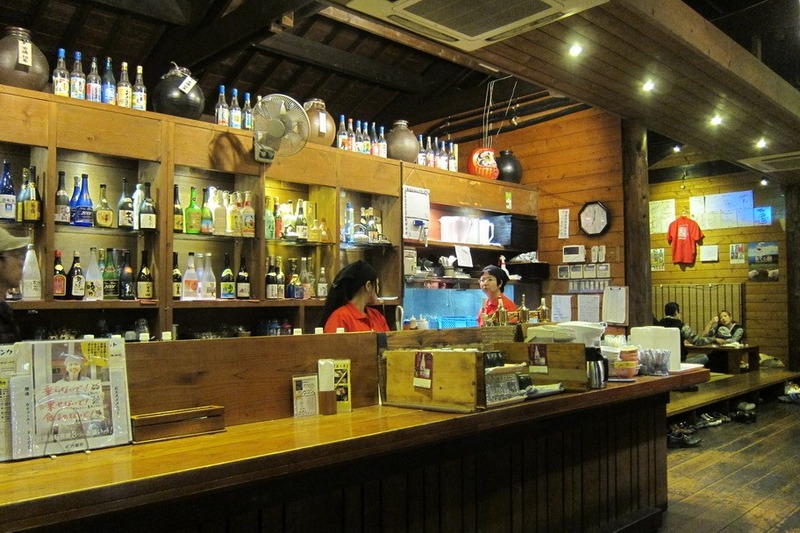 Finally, we ate two dinners at Chura-Hana (１１１−１ Koki, Nago), which is quite close to the Ritz-Carlton in Nago. 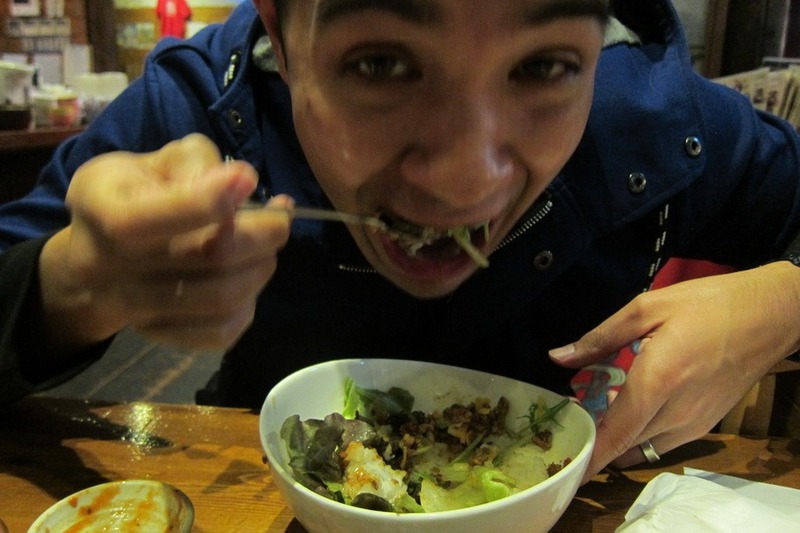 We, of course, ordered taco rice, because we had to try it at a fancier restaurant. It was pretty much the same as Taco Kings – taco-flavored beef, shredded lettuce, tomatoes, cheese, and salsa on rice. I guess you can’t get much fancier with taco rice. 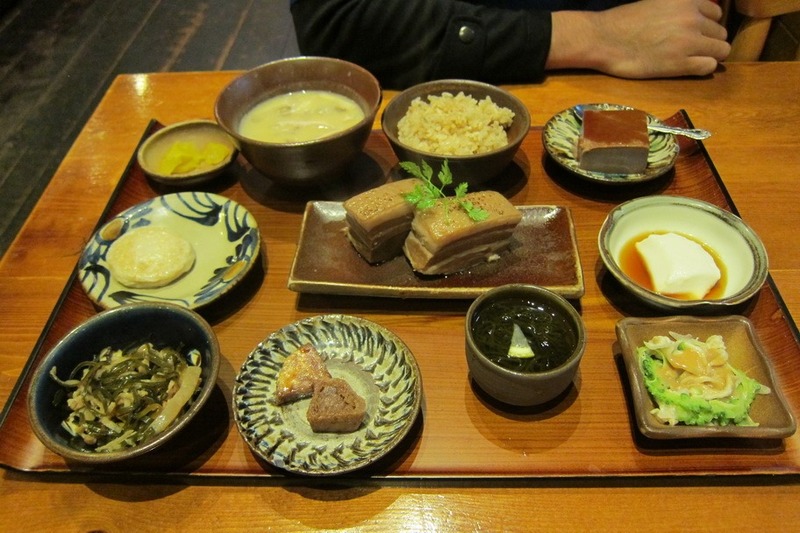 We also ordered a sampler platter of Okinawan dishes. 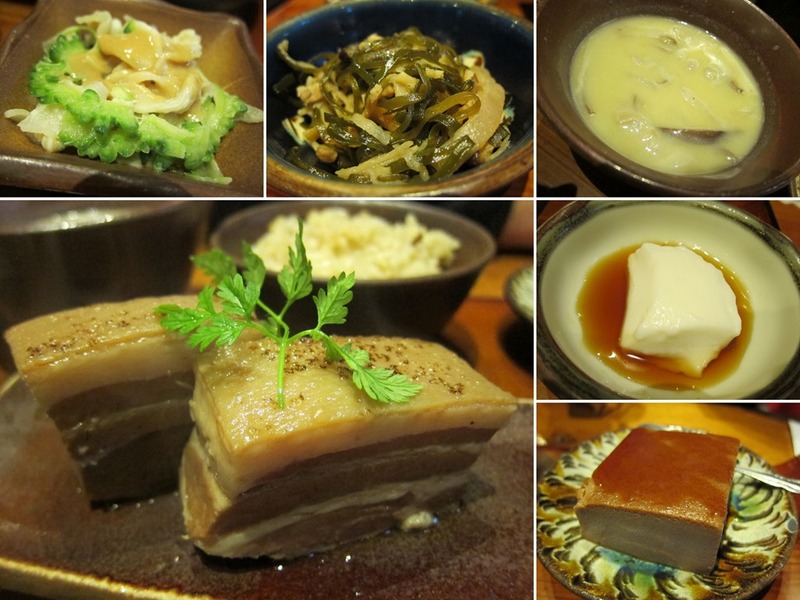 The stand-out dishes were the goya (bitter melon), which is in the upper left-hand corner, the pork belly, which is the bottom left-hand corner, and the beni-imo (purple sweet potato) flan, which is in the bottom right-hand corner. 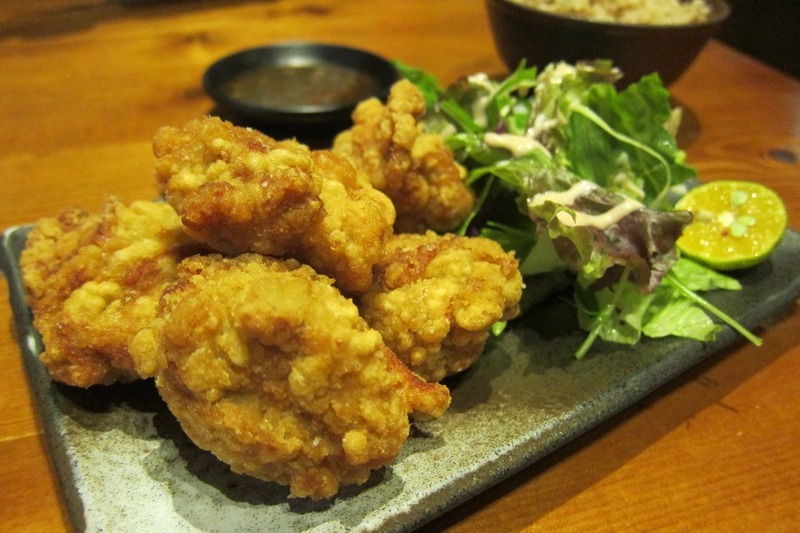 Mr. Selfish and I also tried the karaage, rice cakes with pork belly, the yakisoba, and the beni-imo croquettes. 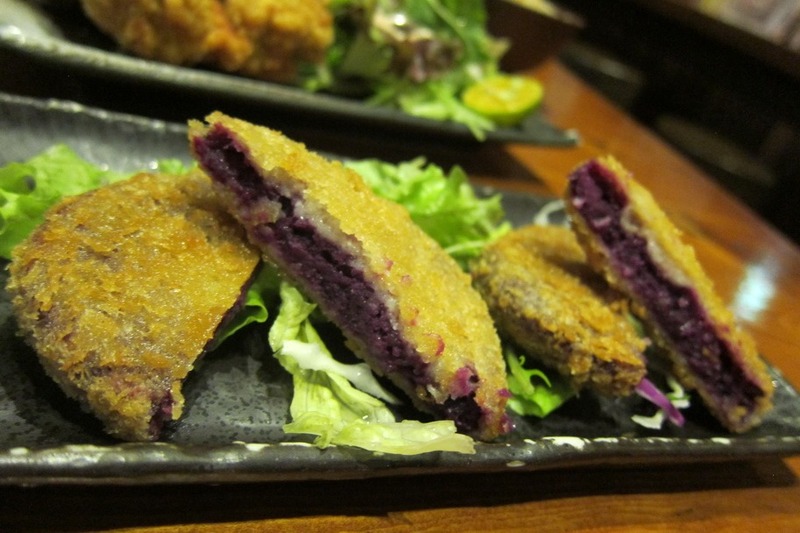 The karaage and yakisoba were just average, but the rice cakes and the croquettes were quite interesting. 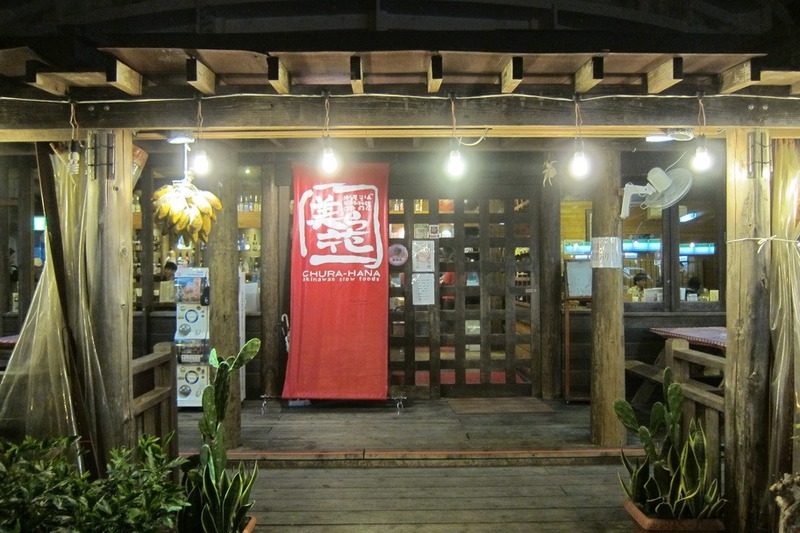 It seems that Chura-Hana is better at the traditional Okinawan dishes rather than the regular Japanese fare. 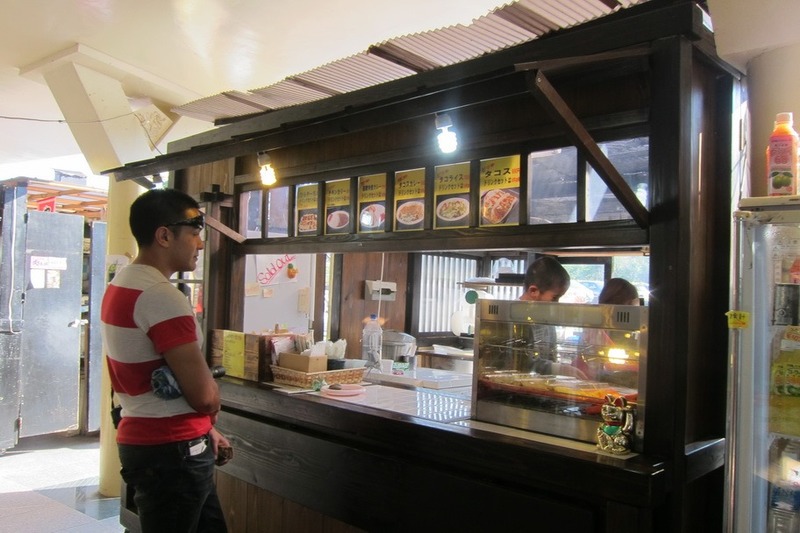 Nevertheless, Mr. Selfish and I ate at Chura-Hana twice, so I do recommend it – especially if you are staying at the Ritz-Carlton since they will drop you off and pick you up for free. 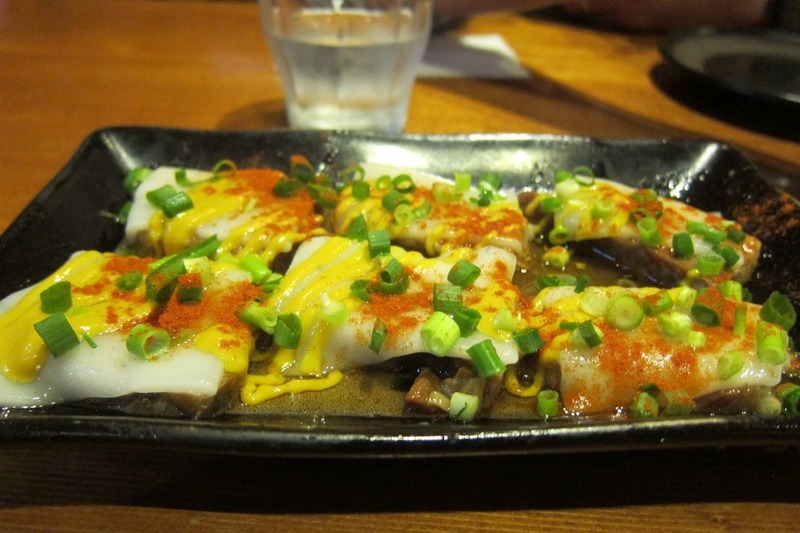 This is our last post on Okinawa. Next up is our stay in Tokyo.